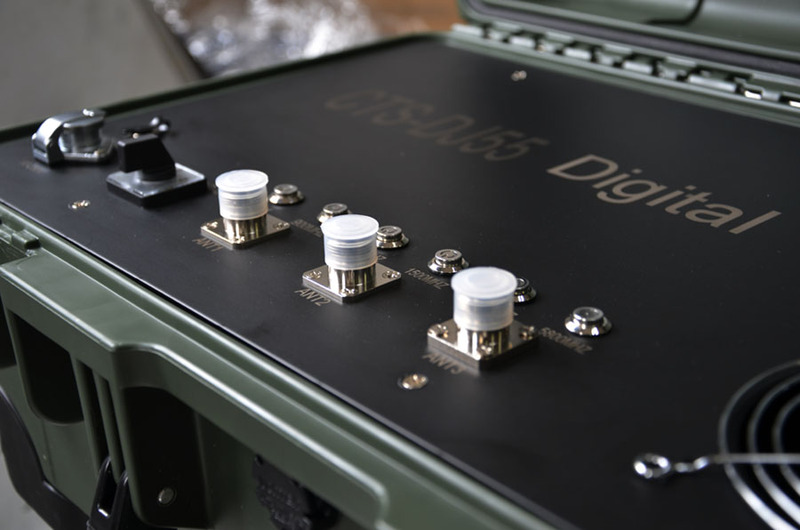 In order to protect the vehicle convoy of VIPs, military and others, the latest algorithm of the Gaussian noise jamming is the more effective technology of the recent times. What are Civilian (Commercial) Drones? Also know as unmanned aerial vehicles (UAV), are aircrafts without a human pilot on board. The flight is controlled by the remote control of a pilot on the ground. The typical launch and recovery method of an unmanned aircraft is by the function of an automatic system or an external operator on the ground. There are a wide variety of UAV shapes, sizes, configurations, and characteristics. 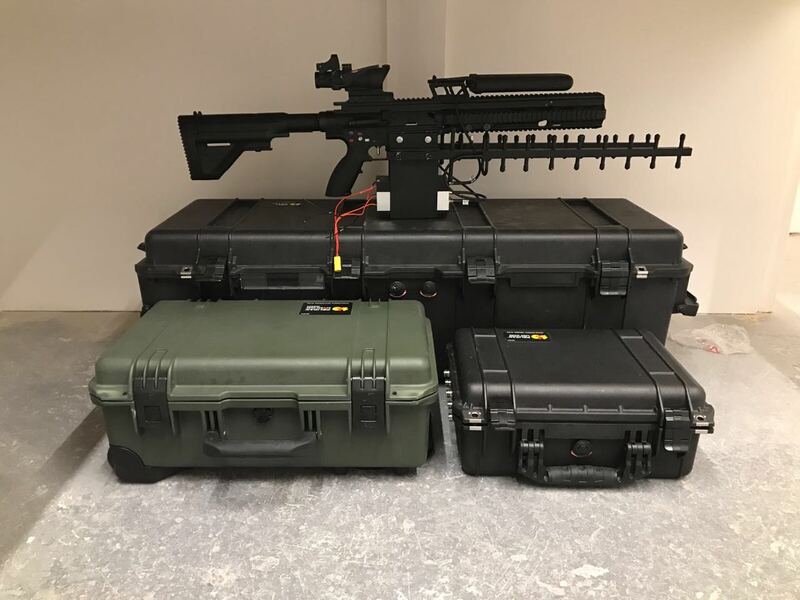 Why Civilian Drone Jammer? Commercial drones has raised a privacy concerns among United States citizens since most of the drones flies equipped with high quality cameras which can invade people privacy, taking photo of people and personal property. Also drones can be used to smuggle drugs, crash into buildings, act as peeping Toms, drop bombs, shoot guns, and gather personal data on anyone whom drone pilot want to harm. 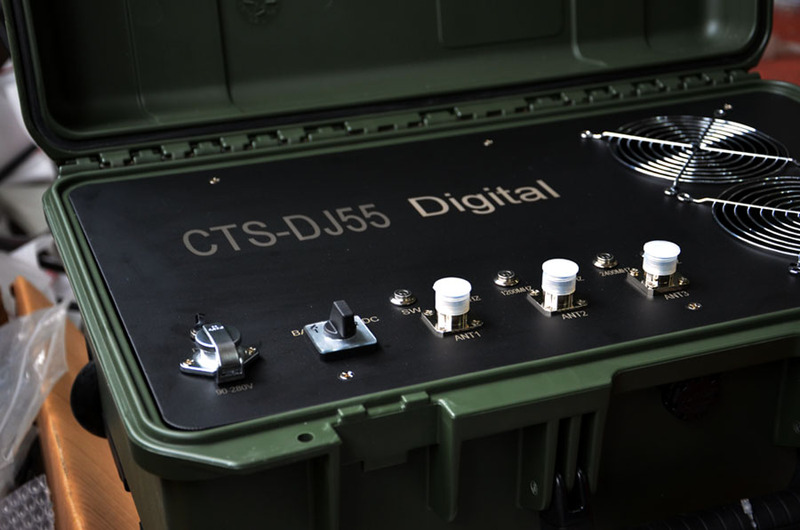 Hence a Jammer to block drones remote control signal to protect our privacy and personal space is required. Let’s take a look at the basics of Radio Frequencies: 2.4 GHz and 5.8 GHz are two of the most common frequencies when you are dealing with FPV Quadcopter drones. 2.4 GHz is the common RF used by Quadcopters for connecting the ground transmitter to the drone.